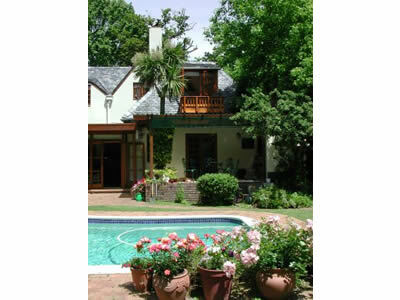 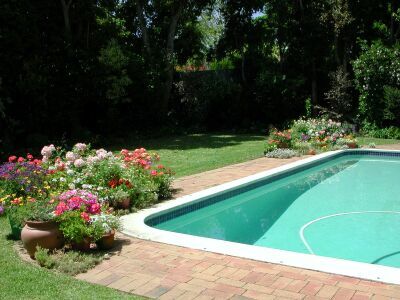 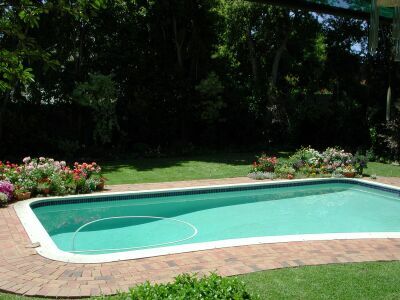 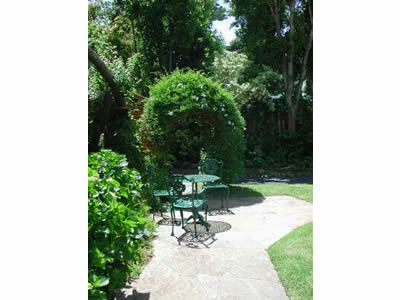 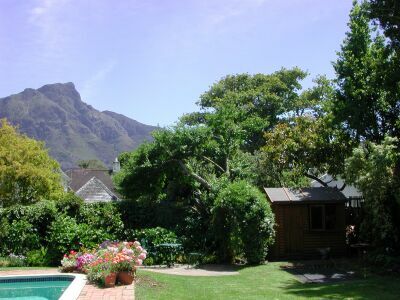 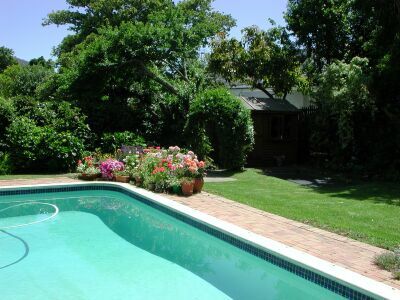 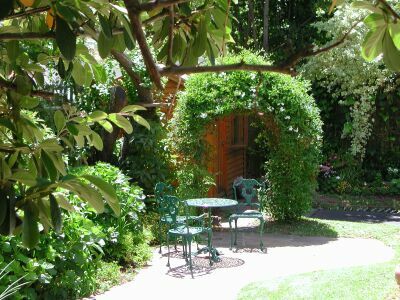 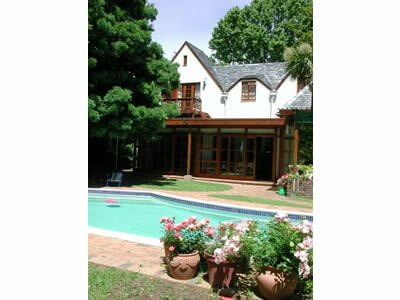 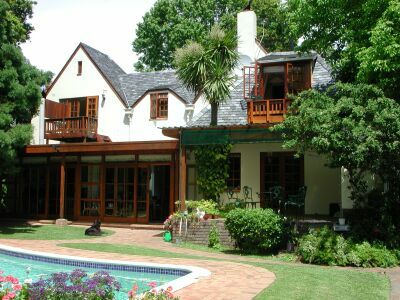 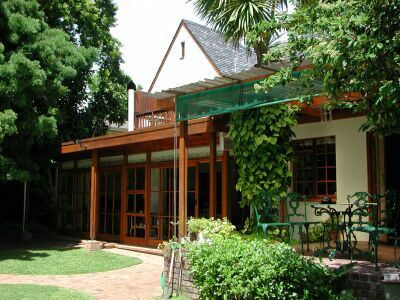 This family home in Claremont, set in a beautiful tranquil garden providing that "old English feel". 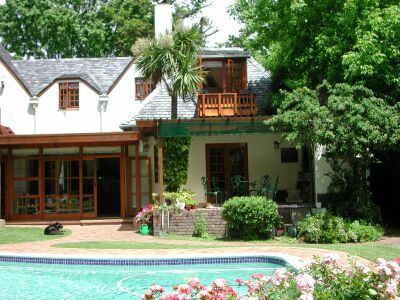 Available for stills and film. 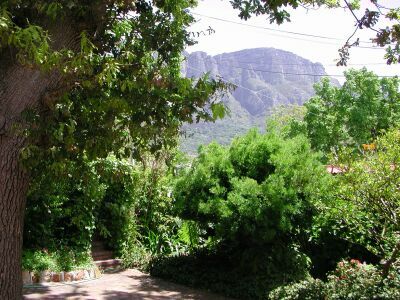 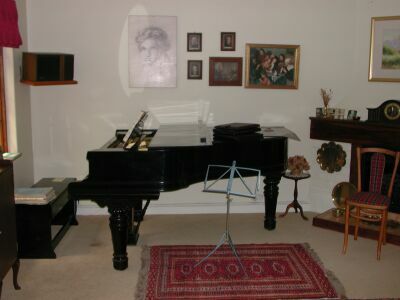 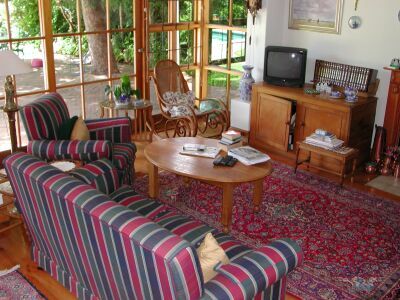 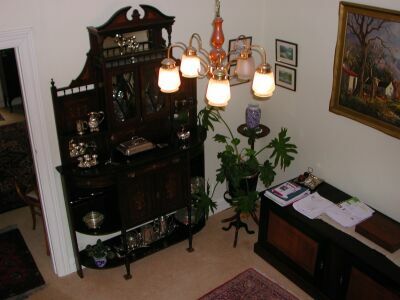 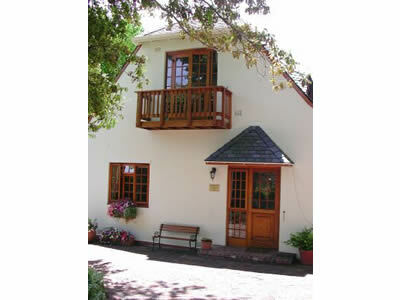 For more information, click here to visit the Southey Cottage website.